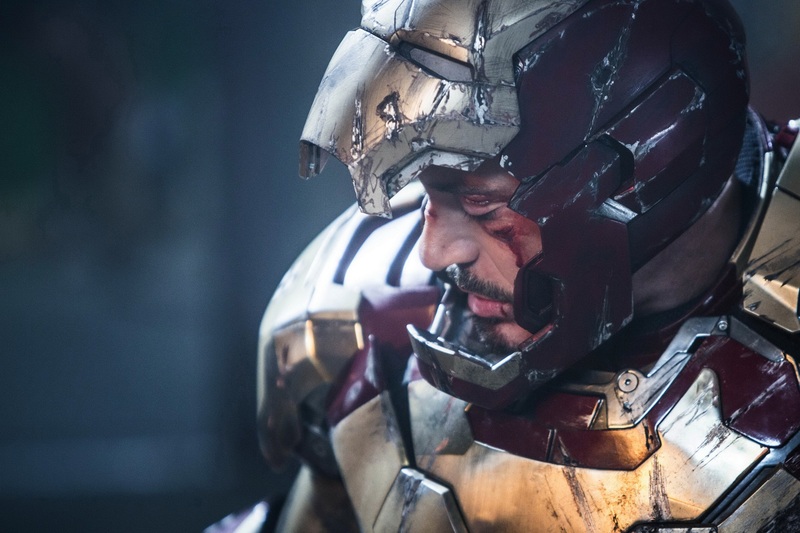 Iron Man 3 (2013) – Film Review – Film. Politics. Pop Culture.